Over the past two decades, protecting contractual parties' reasonable expectations has incrementally gained judicial recognition in English contract law. In contrast, however, the similar 'doctrine' of 'policyholder's reasonable expectations' has been largely rejected in English insurance law. This is injurious, firstly, to both the consumer and business policyholder's reasonable expectations of coverage of particular risks, and, secondly, to consumer policyholder's reasonable expectations of bonuses in with-profits life insurance. 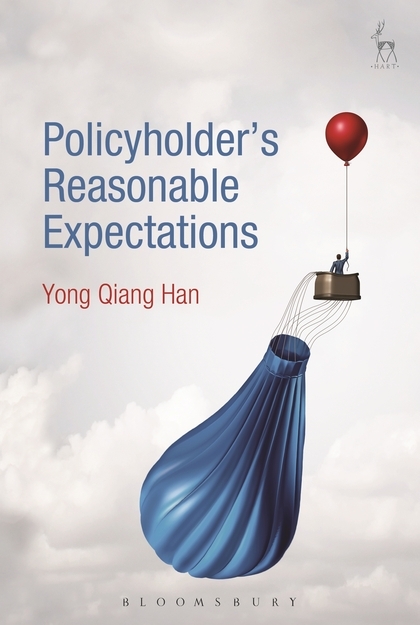 To remedy these problems, this book argues for an incremental but definite acceptance of the conception of policyholder's reasonable expectations in English insurance law. 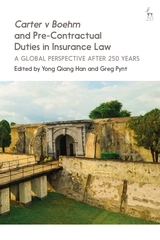 It firstly discusses the homogeneity between insurance law and contract law, as well as the role of (reasonable) expectations and their relevance to the emerging duty of good faith in contract law. Secondly, following a review and re-characterisation of the American insurance law 'doctrine' of reasonable expectations, the book addresses the conventional English objections to the reasonable expectations approach in insurance law. In passing, it also rethinks the approach to the protection of policyholder's reasonable expectations of bonuses in with-profits life insurance through a revisit to the (in)famous case Equitable Life Assurance Society v Hyman  UKHL 39, particularly to its relevant business and regulatory background. Yong Qiang Han is an Adjunct Senior Research Fellow at the Centre for Banking and Finance Law of the Faculty of Law, the National University of Singapore.